There were so many games and activities that I loved as a kid, especially the ones that were played outside. Here's a list of many of them with some links to help explain what some of them are and how they're played. Hopscotch (http://www.wikihow.com/Play-Hopscotch) I loved, loved hopscotch! Chinese jump rope (http://www.wikihow.com/Chinese-Jump-Rope) Loved this, too! Running through the sprinkler on hot summer days or sitting in a washtub filled with water. Playing on the swing set and monkey bars. Climbed a couple of trees and then hollered for my dad to get me down (I'm afraid of heights). 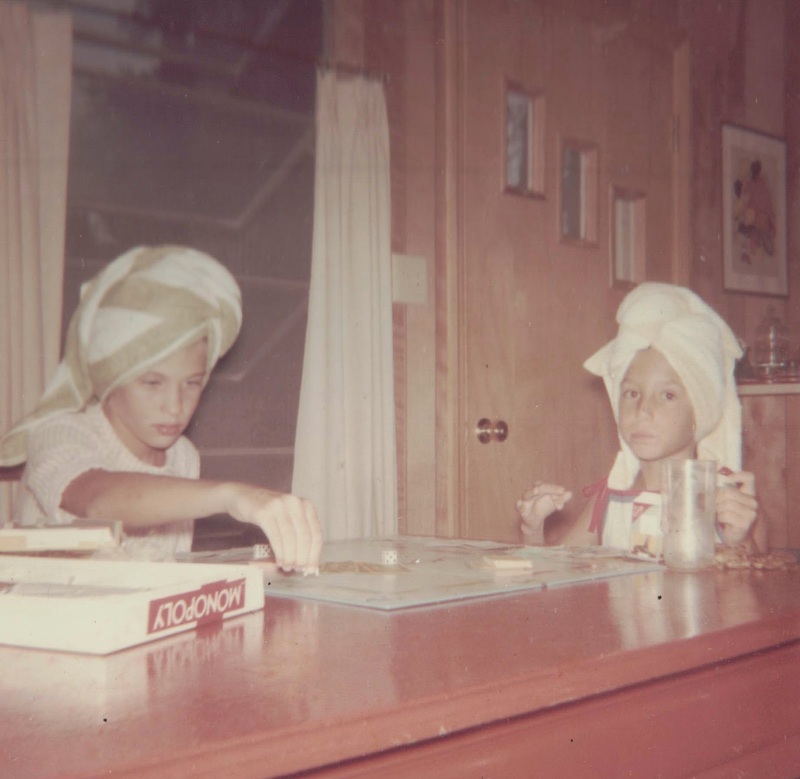 That's me on the left with a childhood friend at my family's lake house on Long Pond, Lake Park, Georgia, in the early to mid-1960s. We played Monopoly by the hour when we were tired of swimming. We must have just come in since our hair is wrapped up in towels! 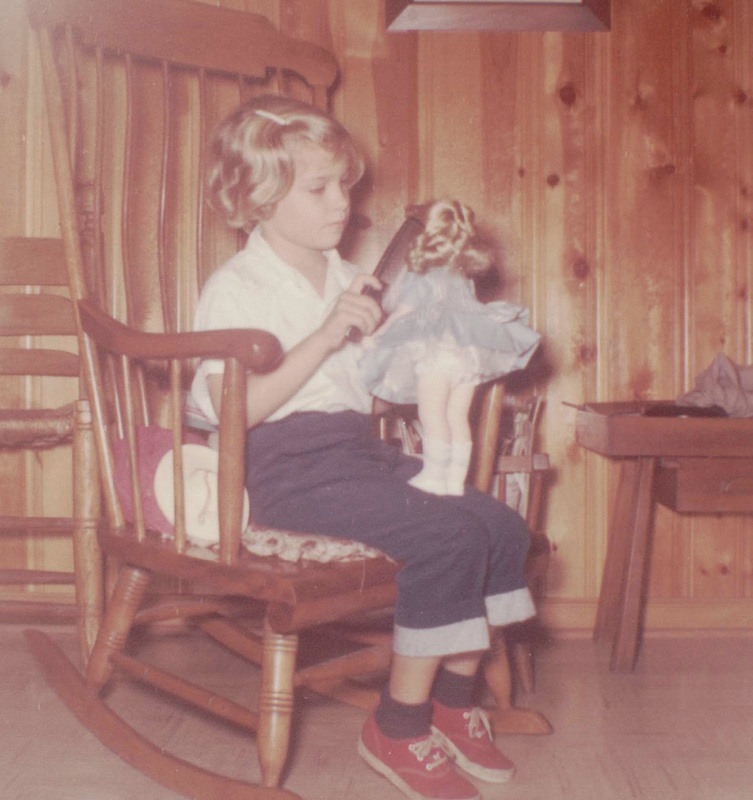 Here I am in 1959 grooming one of my many dolls. I loved playing with dolls. This post sure brought back memories of all the fun I had as a kid!